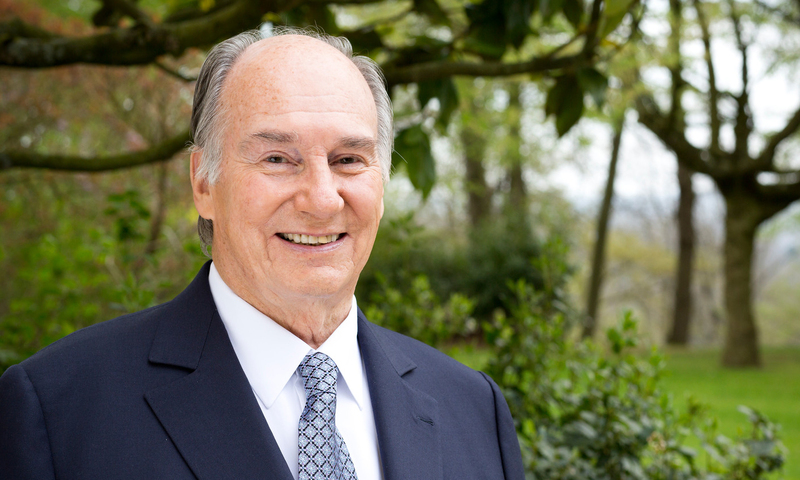 Universidade NOVA de Lisboa will honour His Highness Shah Karim al-Hussaini, Prince Aga Khan with the Honoris Causa Doctorate. The event will be held on 20 July at 02:30 pm at the Rectorate of NOVA and will count with the presence of the President of the Portuguese Republic who will co-chair the ceremony. The laudation will be given by Professor Daniel Traça, Dean of Nova SBE and the patron will be Dr. Francisco Pinto Balsemão.